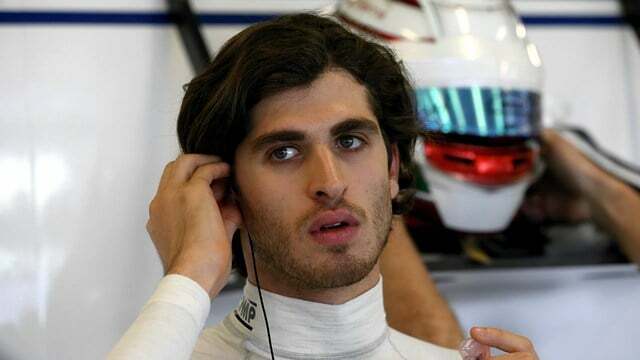 Antonio Giovinazzi has already had a taste of driving Formula One cars this season, after an unexpected stint as Pascal Wehrlein’s replacement at Sauber. The Ferrari reserve driver will get another chance to show his skills behind the wheel as he has been given the opportunity to run the Haas car in seven Friday free practice sessions. Magnussen is clearly giving up more of his seat time than Grosjean, which comes down to contractual stipulations and Gunther Steiner, boss at Haas, also goes out of his way to thank the pair for sharing.